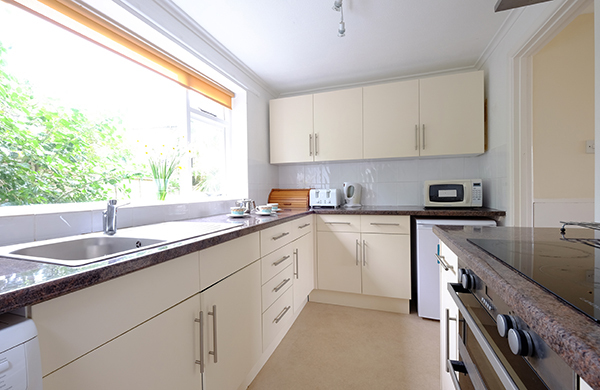 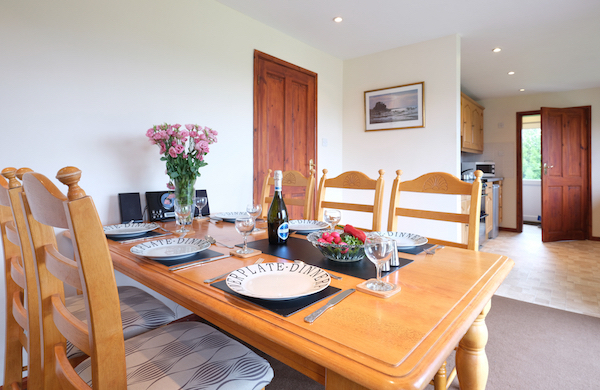 Normally £555, reduced to £495 for week beginning 19th April only. 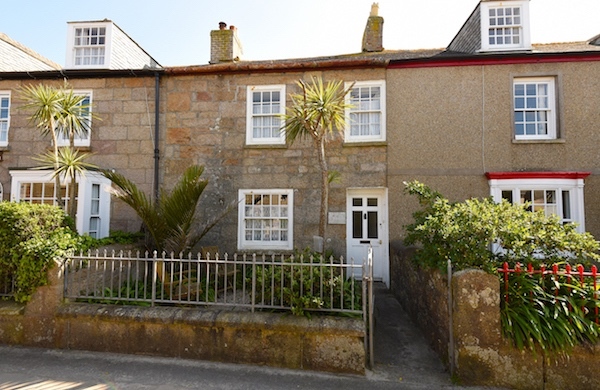 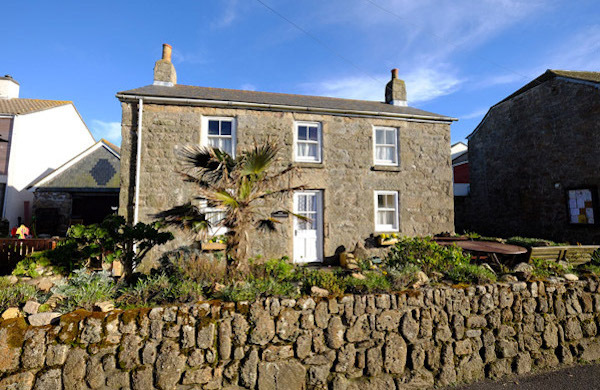 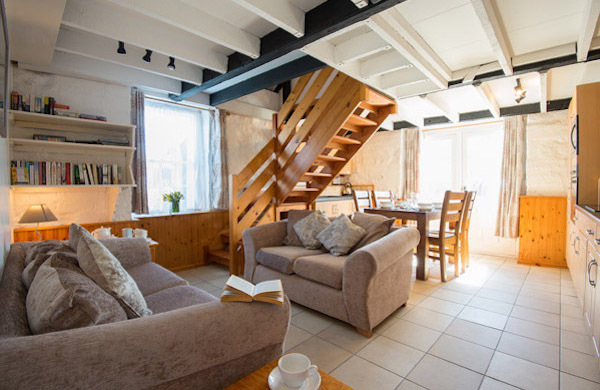 This old Scillonian farmhouse is situated just 20 metres from the picturesque Old Town bay. 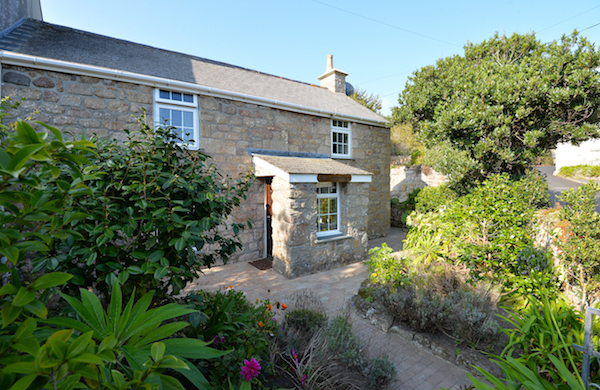 Guests have exclusive use of the front garden, to enjoy the afternoon and evening sunshine.